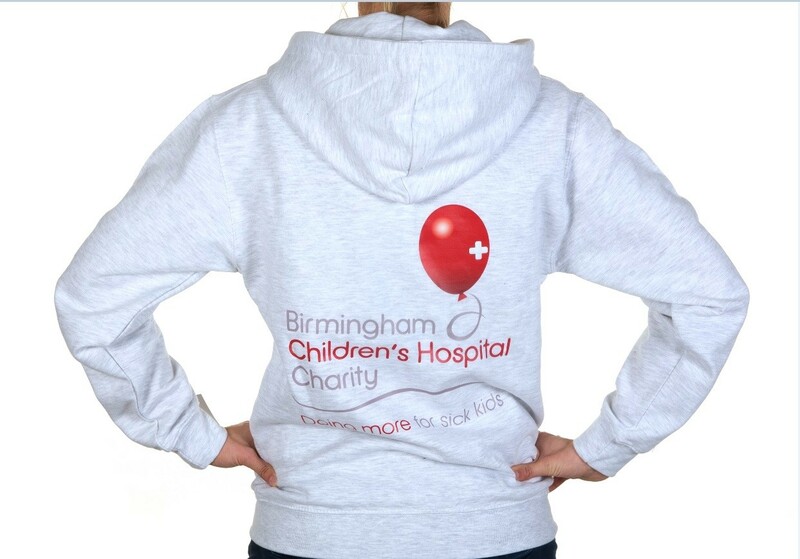 This Grey zip-up hoodie with Birmingham Children's Hospital logo is one of our most popular items of clothing. 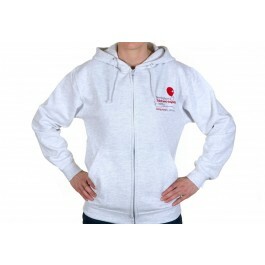 Made from 50% cotton and 50% polyester, with side pockets and the Birmingham Children's Hospital logo embroidered on the front right of the hoodie. 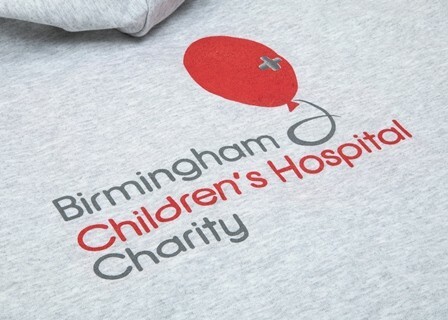 There is also a large Birmingham Children's Hospital logo printed on the back of the hoodie. 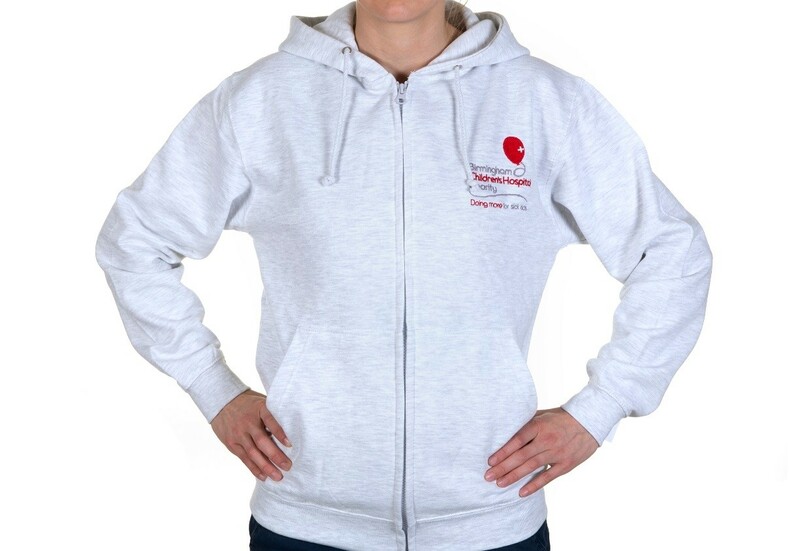 Available in sizes: Small, Medium, Large, XL and XXL. Machine-washable.